SHO MADJOZI BOOKED FOR AFROPUNK IN NEW YORK! 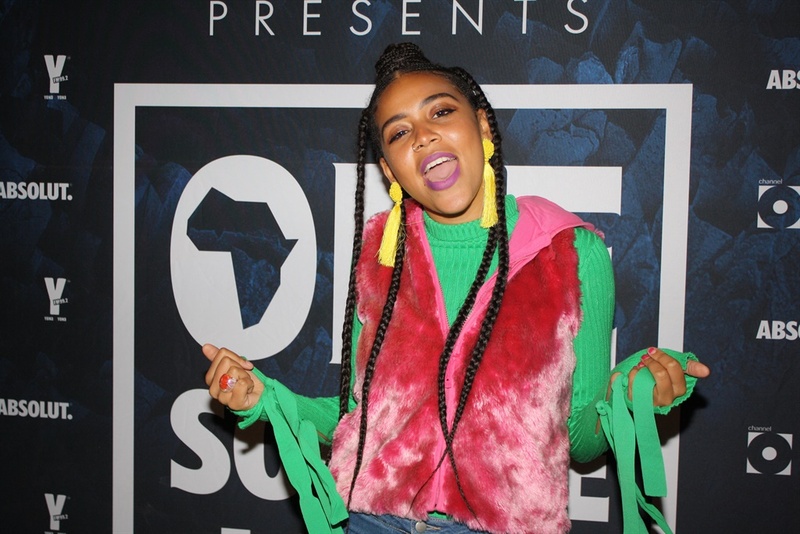 South African Tsonga rapper and poet, Sho Madjozi is living her dream! The 25-year-old artist, whose real name is Maya Wegerif, has been booked to perform at the Afropunk Festival in Brooklyn, New York on the 25th of August 2018. “I've been booked for Afropunk in Brooklyn, New York this year. WHATTTTTT!!!!!!???????? ?” she said in utter excitement on Twitter. This follows her incredible performance at the inaugural Afropunk Joburg festival in December 2017. Sho has also just completed a successful run with One Source Live which culminated this past Saturday in Johannesburg. She also recently released a new single titled Huku.